If you’re thinking of adopting a rat, whether it’s your first time rat owner or a veteran, there are a number of different breeds for you to choose from. If you love rats, then chances are that you love most breeds and fur colors as well, but still there are differences between individual rats that may fit even more ideally with your own personality and lifestyle. These individual differences are based in part on the breed of rat that you choose. For instance, different breeds are more well-known for their energeticness or their calmness. And, of course, different breeds can have different appearances; although this isn’t the most important factor in choosing a pet rat, it’s still something to consider. 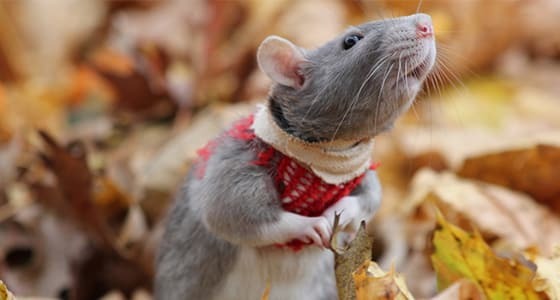 Most rat owners opt for standard fancy rats, which are typically the exact image that most people imagine when they think “rat.” Although at one time a standard fancy rat may have been the only option on the market, nowadays there are a number of different breeds, colors, and sizes to choose from. Rat enthusiasts will remember when dwarf rats — which are approximately one third the size of standard rats — became popular. 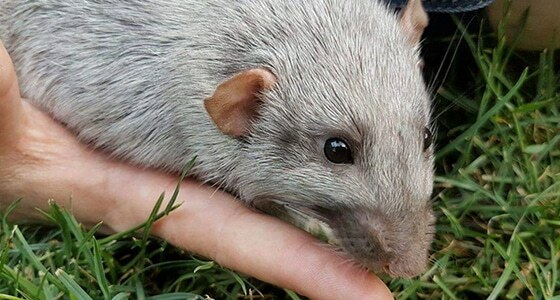 Dwarf rats were well-known for being slightly more adorable versions of their larger family members, and their small size may even have converted some people who weren’t so sure that rats could make good pets. But dwarf rats are not the only adorable rat available for adoption. 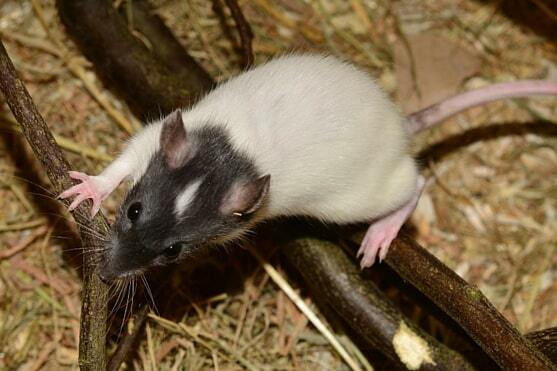 Dwarf rats have competition in the form of the dumbo rat, one of the most popular recent breeds of fancy rat. The basics: What is a dumbo rat? As the name suggests, dumbo rats have extra large ears, which is where they get their name. Most fancy rats have oval-shaped ears that point up toward the ceiling when they’re standing upright. Dumbo rats, by contrast, have rounded — nearly circular — ears that are set on the sides of their heads. In addition to being shaped differently, a dumbo rat’s ears are also larger than usual. In fact, the typical dumbo rat has a larger head, as well, with a lower jaw that’s slightly smaller than usual. The combination of these traits makes a dumbo rat look innocent and wide-eyed at all times, the picture of cuteness. Even people who are more likely to screech and go running at most fancy rats may find a dumbo rat too adorable to be frightened of. In fact, the different physical features of a dumbo rat are considered to be genetic mutations. The ears, for instance, on a dumbo rat are a recessive trait, meaning that it will take a gene from both parents in order for a rat to exhibit the features of a dumbo rat. This means that it is possible for two rat parents with regular ears to have a baby rat with dumbo ears. However, if a rat has even one gene that codes for the dominant, standard ears, then that is the type of ears that that rat will have. Because of this genetic distinction, rats with dumbo ears are understandably much less common than rats with oval-shaped ears. In addition to the primary physical features that earn the dumbo rat it’s own name, there are a few other differences between this breed and other breeds. However, there are also a host of similarities as, after all, the dumbo rat isn’t an entirely different species — just a new take on an old classic. As already mentioned, the primary difference between a dumbo rat and a more standard fancy rat is the ear and face shape. In addition to simply being adorable, these distinctions can become important if someone in your home is wary about having a pet rat. Many people have a preconceived notion that rats are gross, dirty, or aggressive. These notions are based largely on the behavior seen in street rats, which of course are not the same as the fancy rat that you’re thinking about bringing into your home. However, if a friend or family member is having a hard time grasping the distinction, a dumbo rat may do the trick. More standard fancy rats do look strikingly similar to street rats, which makes it easy to generalize the personality traits, even though there is often little overlap. Dumbo rats, however, are notably different in appearance, which makes it easier to believe that their personalities would be different as well. Plus, a dumbo rat doesn’t just look different than other breeds of fancy rat; a dumbo rat is strikingly more adorable. 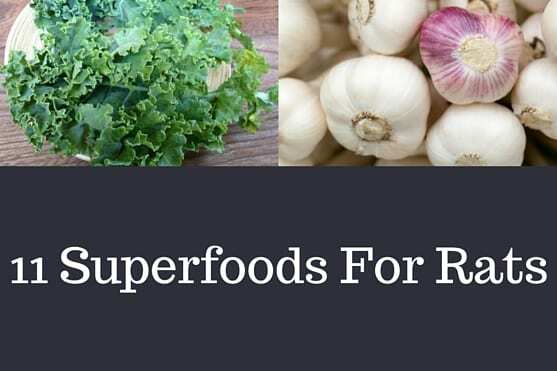 This may be enough to convince your loved one that rats really can make for good pets. Within the subset of dumbo rats, there are still a few differences that you might see between individual rats. Although the ears of every dumbo rat are large, round, and set to the side of the head, there are two types of ears that a dumbo rat can have. 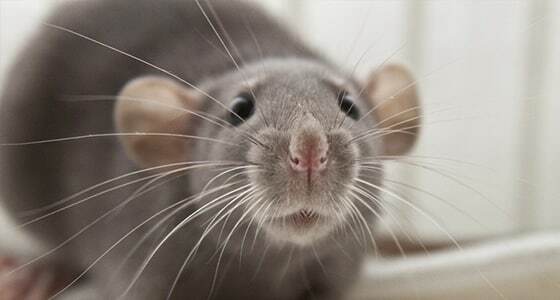 Some dumbo rats have perfectly round and smooth ears, with no creases or folds. Other dumbo rats have a number of folds in their ears, or they may have rumples in their ears. But the differences between dumbo rats and other fancy rats don’t stop at the giant ears. Beyond just physical features, dumbo rats are also temperamentally different from other breeds of fancy rats. 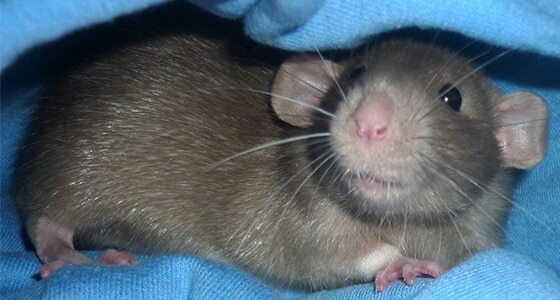 Overall, dumbo rats are known for their calm, snuggly personalities. 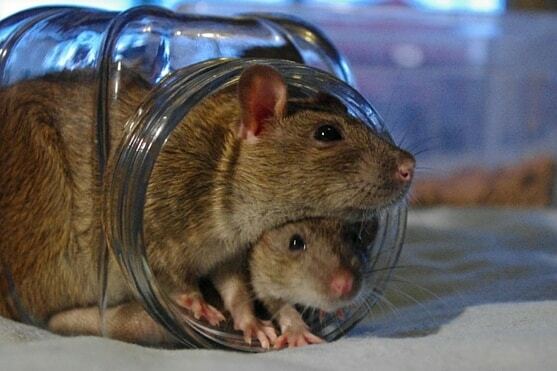 They’re ideal for an owner who wants to cuddle up with their rat and spend a lot of time on petting and other care. Just because they’re generally calm, however, doesn’t mean that dumbo rats are lazy! Like other breeds of fancy rat, dumbo rats love to play and burrow, particularly when they’re given new toys or treats. 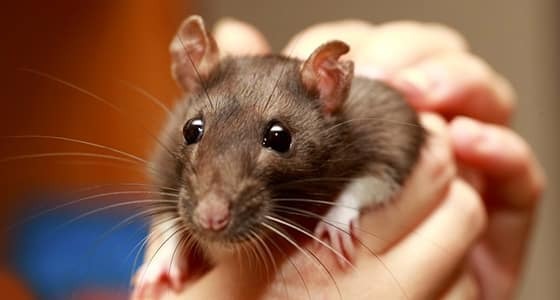 Although of course other breeds of fancy rat can be docile and calm like the dumbo rat, it simply is more common and consistent in dumbo rats. If you like these personality traits in a pet rat, then it’s best to treat your rat with care and give your pet lots of attention from day 1. That will ensure that your rat — whether it is a dumbo or another breed — becomes comfortable around people and finds joy in playing with people. Like most other animals, rats that are raised well will have more pleasant personalities than rats that are abused or neglected. Despite some differences, for the most part, dumbo rats are very similar to other breeds of fancy rat. In terms of physical traits, dumbo rats have the same eye size and color as other fancy rats. A dumbo rat can also have any of the usual fur colorings or marking that other fancy rats have, from white to spotted to black. So, besides the larger head, smaller jaw, and different ear shape, dumbo rats look largely the same as other fancy rats. This is good news for any rat owner or potential owner who has a preferred coat shade in mind. If other fancy rats can be born with that shade of coat, so can dumbo rats. Dumbo rats can also grow to the same variety of sizes as other fancy rats. Dumbo rats can be dwarf sized, weighing about half of a pound, all the way up to the largest standard-sized fancy rat, at about two pounds. As with other fancy rats, male dumbo rats are almost always larger than female rats, although the exact size depends on the specific rat. 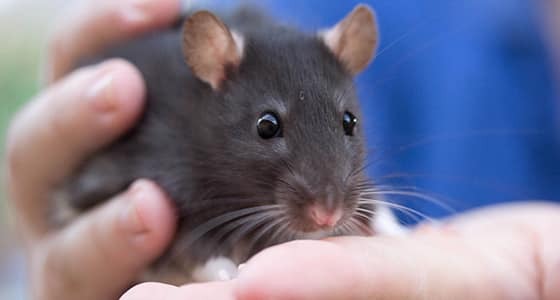 The size of your pet rat will depend on his/her gender, genetics, overall health, and diet — whether your pet is a dumbo rat or another type of fancy rat. As far as behavior goes, dumbo rats are again largely similar to other breeds of fancy rat. The one exception to this general rule is — as already discussed — that dumbo rats tend to be more docile and easygoing than other rats. As with most personality traits, however, the specific character of the rat depends in part on the individual rat in question. Like people have different personalities, so rats have different personalities as well. A sweet, loving personality can be encouraged and cultivated through proper socialization and care. Although not a lot of research has been done on the other differences between dumbo rats and more standard breeds, dumbo rats appear to have the same level of curiosity and intelligence that other fancy rats have. This means that, if you do adopt a dumbo rat as a pet, you’ll be able to play the same games and use the same pet toys that you would’ve otherwise. And finally, because dumbo rats are largely similar to other fancy rats, they have no special care requirements. Any care instructions that apply to other breeds of fancy rat would apply to a dumbo rat, as well. This includes their needs for a proper diet, need for socialization, and regular checkups with a veterinarian. In the end, the decision on what type of fancy rat breed to adopt comes down to personal preferences. When you’re picking out your pet rat, the most important thing to consider is the rat’s health and happiness. Beyond that, different temperaments and physical traits are all a matter of what you would prefer, and what you think would fit best with your own personality. In all honesty, most people who prefer dumbo rats simply prefer them for their cuteness. To be sure, this is a valid reason, but it also is not the most important thing to consider in your new pet. Remember also that individual differences between specific rats can be significant. While most dumbo rats are, as a general rule, more docile, you may find a specific dumbo rat that is more energetic or aggressive than a specific other fancy rat. And, even where these traits may be different, a gentle and loving upbringing will bring out the best in any rat, no matter what breed you ultimately decide to adopt. When beginning the adoption process with your new rat, be sure to go to a reputable breeder. Not only will a reputable breeder be able to suggest different breeds based on your needs and your personality, but any rat you adopt from a breeder will be healthy from the beginning. This is in contrast to a rat that you might adopt from a pet store or from an amateur breeder. Rats adopted from these situations are much more likely to fall ill, whether from inbreeding, from improper care as babies, or from improper maternal care. This is even more important if you are a first time rat owner, as a proper breeder can give you advice on how to care for your rat, including nutrition tips, exercise tips, and socialization tips. And, if you establish a good relationship with this breeder, you can contact them with any questions you might have down the road. You can also go back to this same breeder when you decide to get a second (or third, or fourth) rat for your home. Although you are likely very excited to officially adopt your new pet, take your time with the adoption process. Do plenty of research on the breeds of fancy rat, including the differences between the time, and take the time to understand exactly what type of care your rat is going to need. 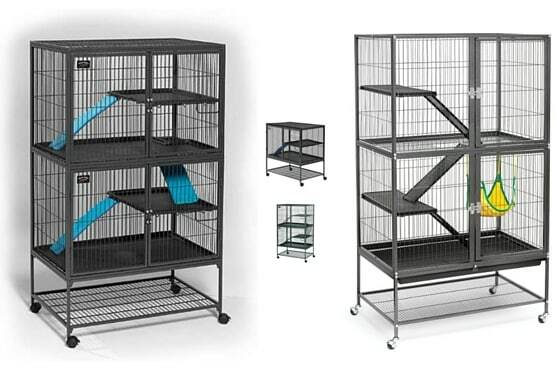 Prepare your home to be an ideal environment for your new pet, and make sure to buy a proper cage as well as appropriate food, bedding, and toys. Even though rats are small animals, they still need a lot of care and attention, so also make sure that you are prepared to spend the necessary time with your pet. If you can honestly say that you are prepared for everything that comes with owning a pet rat, then you can take the steps toward adoption with confidence.